Julia is a fourth-year Ph.D. student working with Professor Shelly Miller in the Indoor Air Quality Group. She studies the effect of in-duct ultraviolet germicidal irradiation systems on HVAC (heating, ventilation, and air conditioning) system performance, microbial growth on HVAC heat exchangers, and indoor air quality. Julia was born in San Francisco, CA but moved to Tallahassee, FL when she was 12. After graduating from T-Pain’s rival high school, she decided to leave the South behind and attend Swarthmore College, a small liberal arts college outside of Philadelphia. While there, most of her time was consumed either by her engineering classes or soccer practice. Surprisingly, these two “families” were roughly the same size. The Swarthmore women’s soccer team had a roster of 18 players and the Swarthmore engineering class of 2010 was comprised of 17 students. The intimate classroom settings and close relationships among faculty and peers was one of her favorite aspects of the unique engineering department of this liberal arts college. 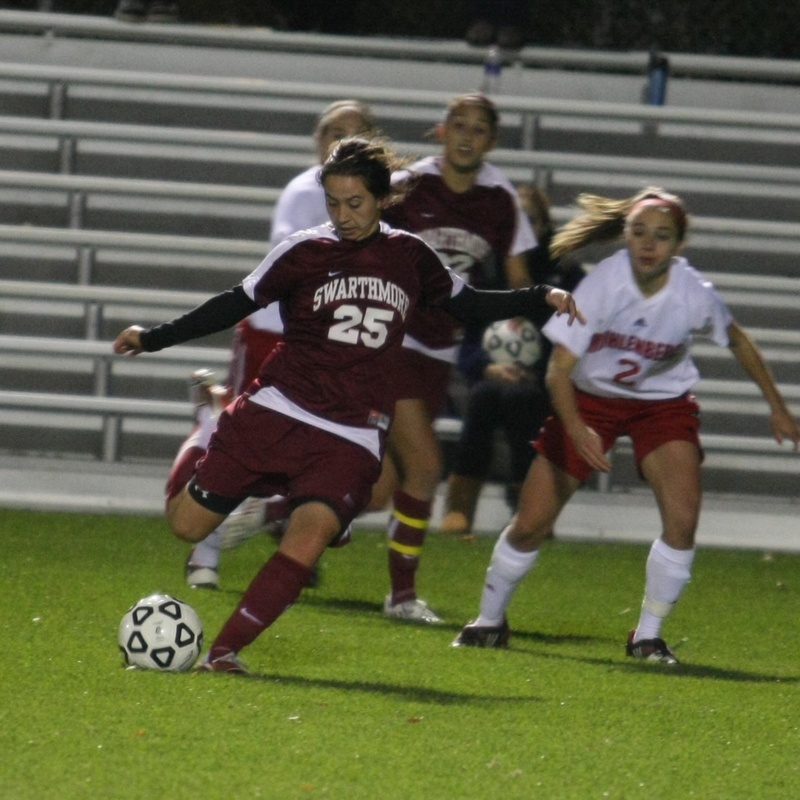 Although soccer was her main sport in college, Julia also played ultimate frisbee during the off-season with the college’s ultimate team, the Swarthmore Warmothers. Fun fact: all three Swarthmore ultimate frisbee team names are anagrams of the word Swarthmore. Any guesses on the other two? In May of 2010, Julia graduated from Swarthmore with a B.S. in Engineering. Having lived in multiple corners of the country, it was time to move on to bigger (literally) and better things…the mountains! While she still plays soccer multiple times a week, she has also embraced the Colorado lifestyle with all sorts of firsts: snowboarding (ouch), whitewater rafting, mountain biking (ouch! ), beer brewing, and those lightweight puffy jackets. Now she understands what all the fuss is about!